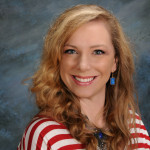 When working with an ESL population, one of teacher Leah Simpson’s goals is to help students prepare for the WIDA test, an English language proficiency exam used by a number of states across the country, including her home state of Tennessee. 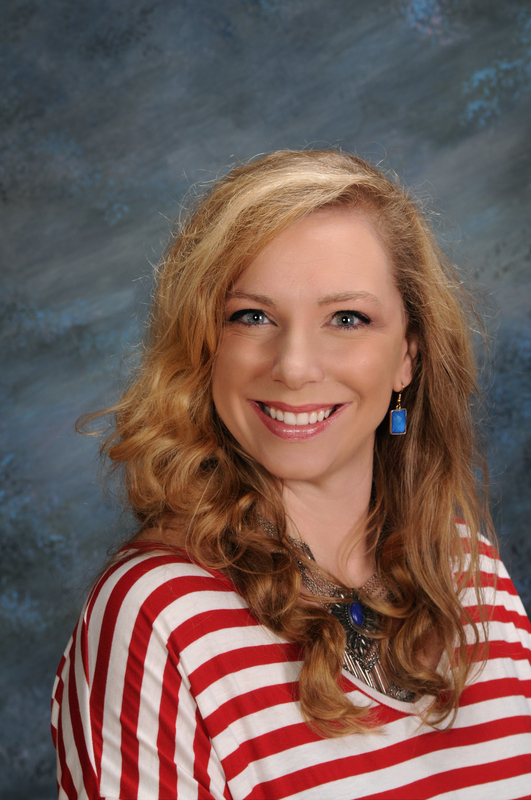 The Warren County High School Teacher, based in McMinnville, TN, uses our Word Up Blue and The Week in Rap to help students practice Tier 2 vocabulary and bring nonfiction text into her classroom. Q: Why use rap-writing to develop academic vocabulary? What made you select this project for your students? A: Vocabulary is an essential part of our daily lives as communicators. As a new language learner, vocabulary is one of the hardest parts to master. This method helped my students acquire new vocabulary in an entertaining way while further helping them master content knowledge for multiple subjects. Q: What resources or tools did you use to guide students as they wrote their rhymes? A: To help my students as they wrote their rhymes, I modeled several Flocabulary songs for them. We watched different songs on different subjects so they could “wrap” their heads around what I was asking them to do. I also read the lesson plans Flocabulary provided online so I could better understand what I was asking my students to do, as this was my first time teaching a “rhyming” lesson as well. I asked my students to choose one content area of WIDA, and highlight 3-4 vocabulary words within that subject and create an academic rhyme/song. First, the students chose a topic. I asked my classes to be very specific with their topic choice. Next, students had to learn about that topic and define each vocabulary word. Their rhymes ultimately had to be understandable, and in order to achieve that, students had to have an understanding of the content. Then, students collaborated with one another to write their rhymes. Q: Did writing rhymes help students master vocabulary in their given subject? How do you know? Q: What tips would you share for other educators looking to use rhyme-writing or project-based learning more generally for vocabulary development? A: Flocabulary is a priceless tool for teaching students. It helps you get on the students’ level as a teacher by appealing to their generation through video and music. This is what I shared with TNTESOL (The state of Tennessee’s ESL community): Guide your students to ripen their vocabulary specifically within the language of WIDA while learning how to entertain others. Students will learn how to write songs/rhymes on a particular subject within the language domains of WIDA. This will help students master content knowledge in an enjoyable way. Q: Any rap-writing in your students’ futures? A: As far as for a career—yes—I have several students who want to be entertainers. 🙂 Will I teach rap-writing in my classroom in the future? Yes, again! I thoroughly enjoyed it, and I feel like it helped my role change from that of a teacher to that of a facilitator. In my opinion, that’s where true learning comes into play: the student becomes the teacher. 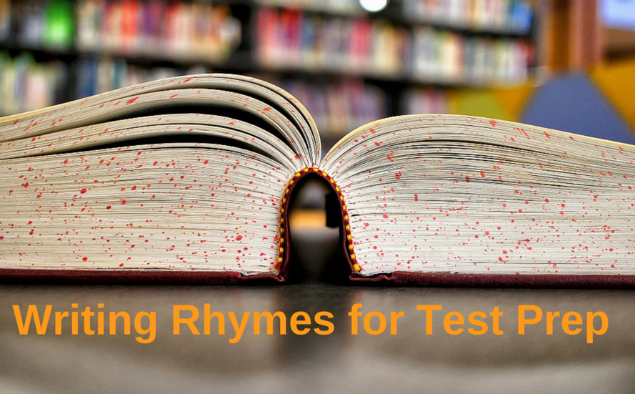 Want to lead a writing academic rhymes project with your students? Click here to access our lesson resources for student rappers (including downloadable beats!). Have you already led your student to write their own raps? Please share your story with us!